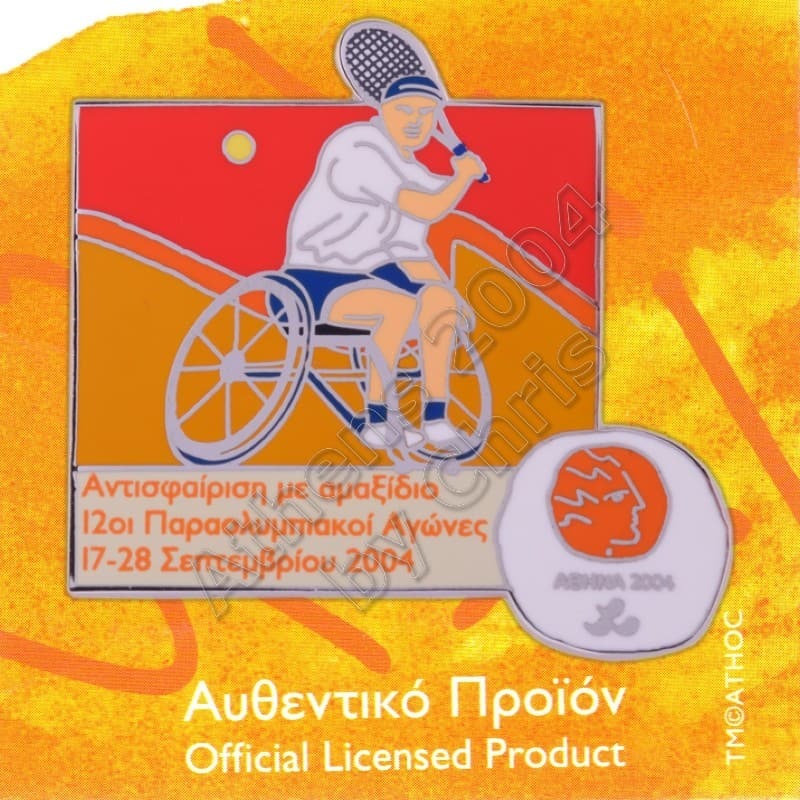 Wheelchair tennis was first contested at the Summer Paralympics as a demonstration sport in 1988, with two events being held (Men’s and Women’s Singles). 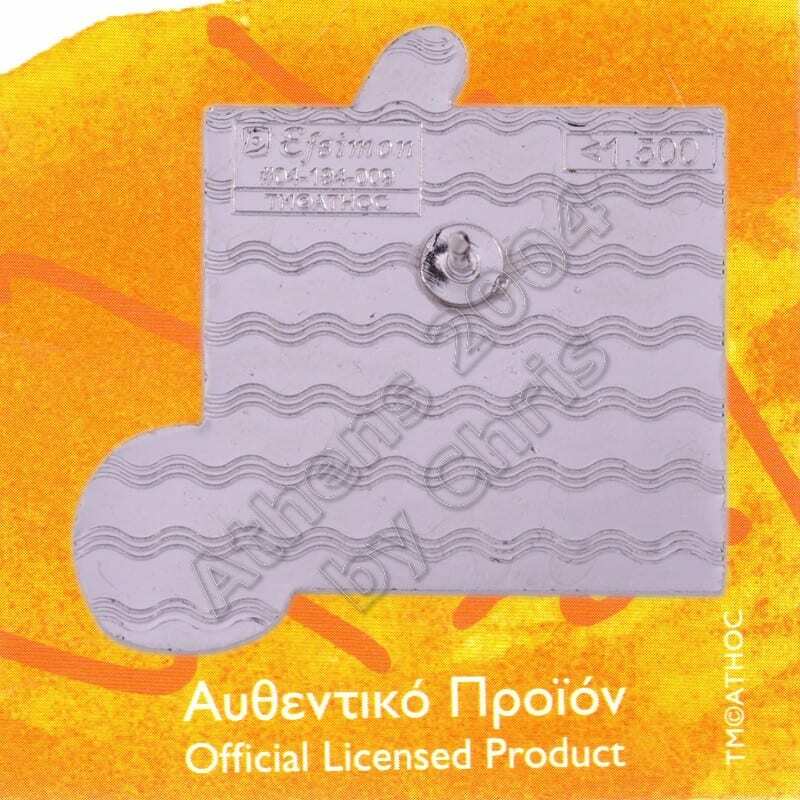 It became an official medal-awarding sport in 1992 and has been competed at every Summer Paralympics since then. Four events were held from 1992 to 2000, with quad events (mixed gender) in both singles and doubles added in 2004. Wheelchair tennis is one of the forms of tennis adapted for those who have disabilities in their lower bodies. 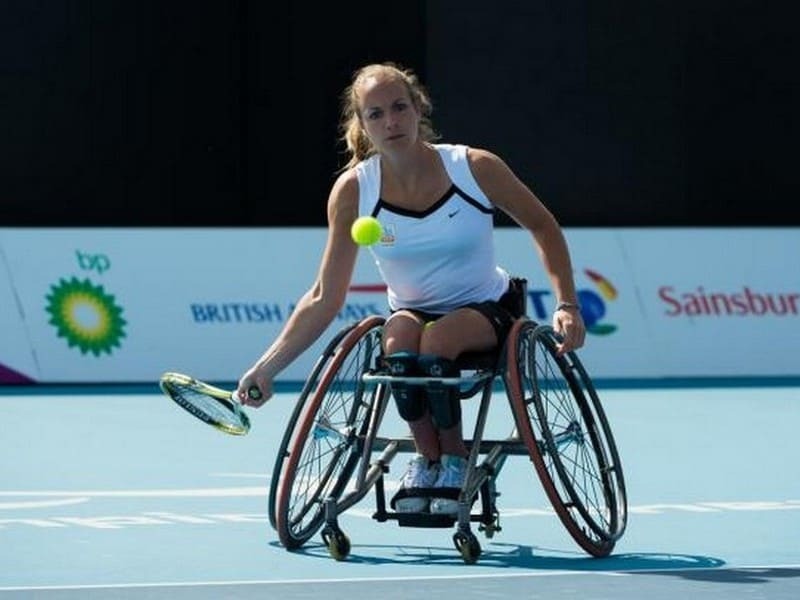 The size of courts, balls, and rackets are the same, but there are two major differences from pedestrian tennis; athletes use specially designed wheelchairs and the ball may bounce up to two times. The second bounce may also occur outside the court.